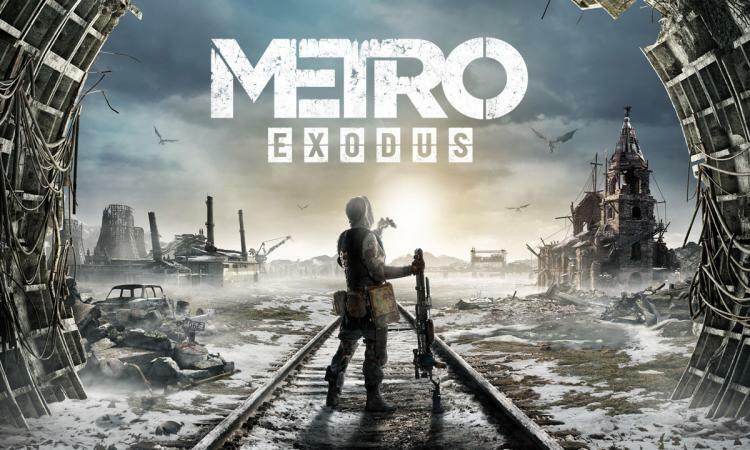 Another big win for Epic Games was garnered today as Deep Silver's upcoming story-driven first person shooter Metro Exodus suspended availability on Steam and announced its forthcoming exclusivity to the Epic Games Store for PC digital distribution. The news follows on from another major exclusivity agreement for the Store: Ubisoft's Tom Clancey's The Division 2. In this instance however there is a key difference. Note that they're not complaining about the presence of the Epic Games store as a competitor; indeed competitors to Steam have been around for years with nary a peep from the game distribution juggernaut. Their issue is two-fold: 3rd party exclusivity, and removing the game from the platform after already making it available for sale. The relatively late hour - Metro Exodus is set to launch on February 15th - was also no doubt a factor. It's likely that this will be just the start of a protracted and 'unfairly' contested rivalry between Valve and Epic as the latter continues to flex its muscles. Many will say that Valve brought this on themselves by not offering a larger revenue share to developers, or not sufficiently curating their content, or simply not cleaning up the front page and relevancy algorithms so discovery of good games is easier. Realistically though, even if Steam offered greater functionality, the Epic Games store (with its near pristine front page and millions of Fortnite players as an install base) would always be tempting when the revenue share was sweet enough. Plus, a few headline-grabbing stunts calculated to undermine confidence in Steam don't hurt either. Valve have been assured by Deep Silver/Epic that Steam platform preorders will still be honoured at launch. That's all well and good but circumstances can change, and it might be sensible for consumers to cancel all preorders until the situation sorts itself out.